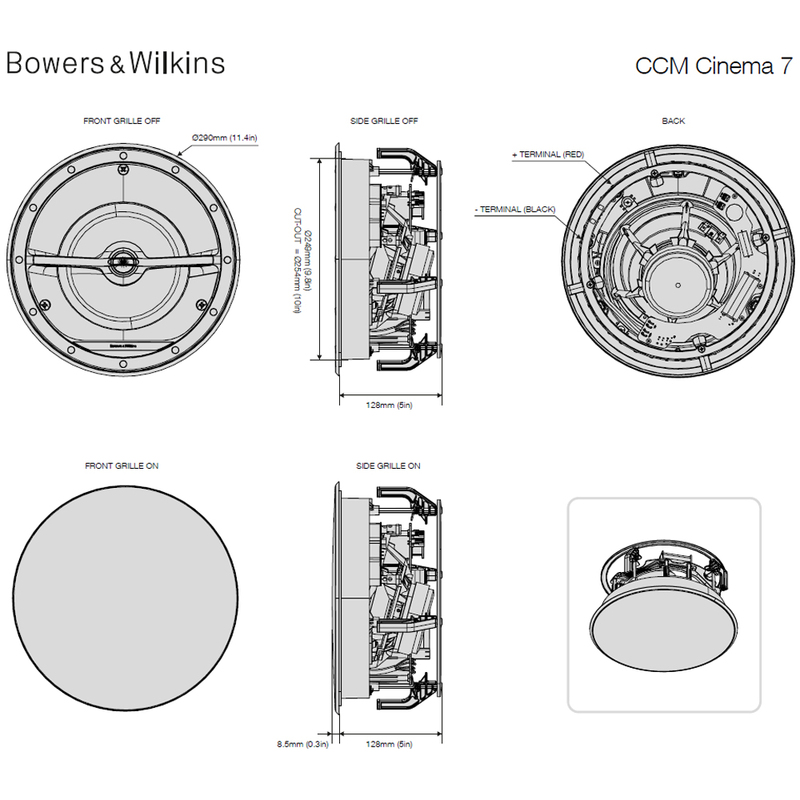 The Bowers & Wilkins CCM Cinema 7 flush Ceiling Speakers have been specifically designed for the front left, centre and right positions of a home cinema. Where floorstanding, bookshelf, satellite or flush wall speakers are not applicable the only place to position speakers is the ceiling, a conventional flush ceiling speaker will direct sound strait down resulting in the best part of the sound landing at your feet. 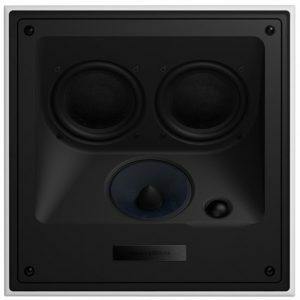 The CCM Cinema 7 however have the speakers internally mounted on an angle to direct the sound at you and not your feet resulting in better vocals and overall detail. 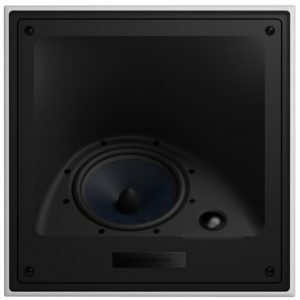 If you need assistance with designing and or installing flush speaker systems for multi-room audio or surround sound don’t hesitate to get in contact with our custom installation division. 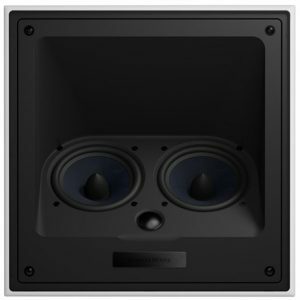 Our custom manager is generally always available to assist! 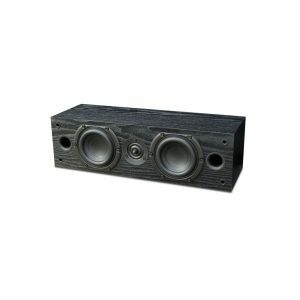 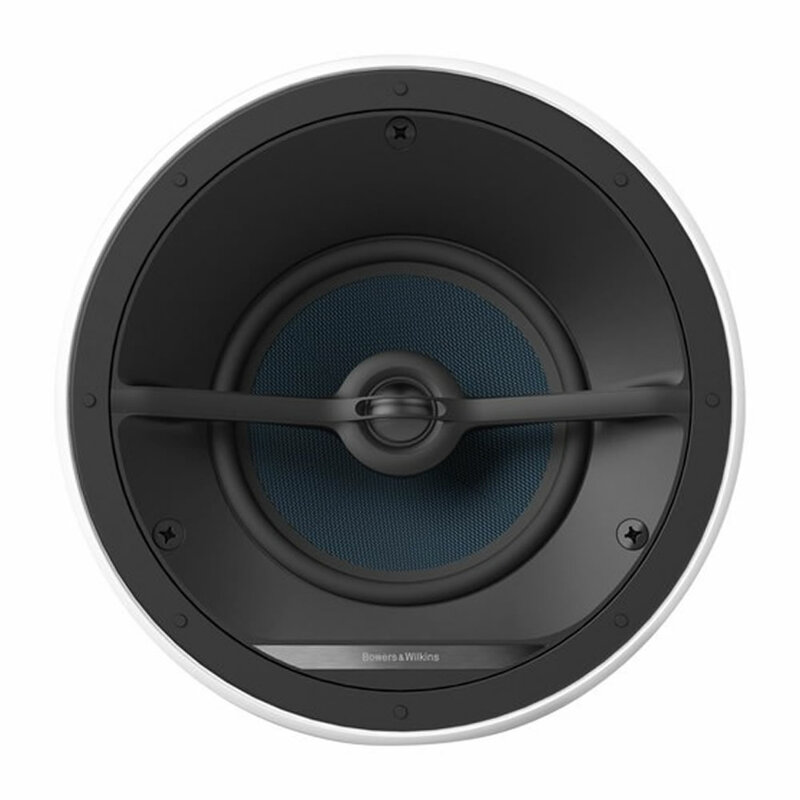 Nautilus swirl loaded aluminium tweeter and Kevlar bass/midrange driver for superior audio clarity and power. 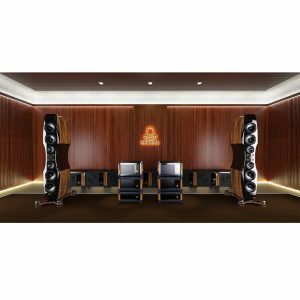 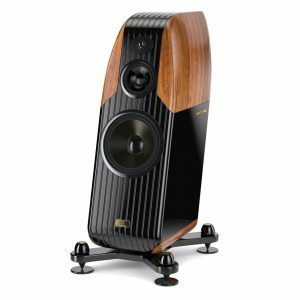 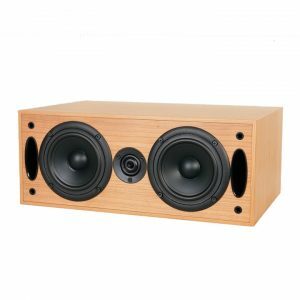 Both drivers are angled to be installed facing towards the listener, so dialogue is crystal clear and special effects are positional and accurate – ideal for front left, centre and right speakers.